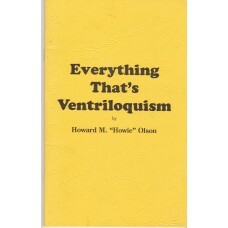 Wonderful little primer book on vent, publish.. 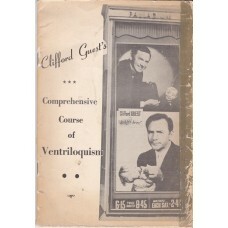 The late Clifford Guest was one of the finest.. 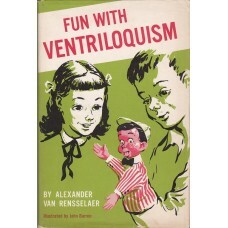 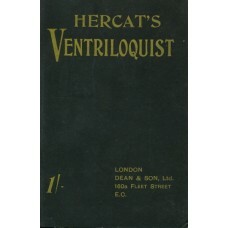 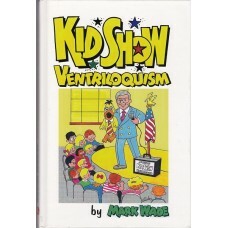 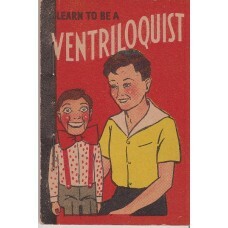 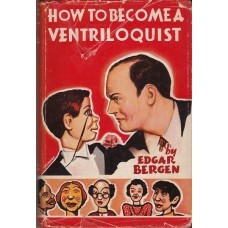 Learn to be a ventriloquist! 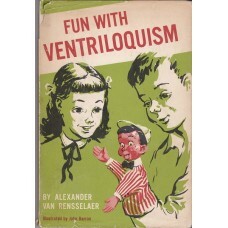 Twelve complete lesson..
Really fun title for the youngsters...or the .. 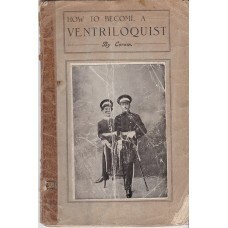 This is the 1905 softbound Dean & Son edi..
Back in the late 30's, this was the book to h.. 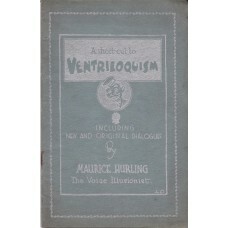 Here's another RARE little volume, particular.. 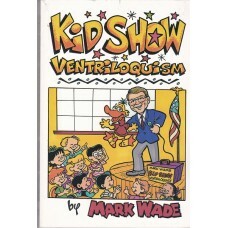 Here is pro kidshow worker Mark Wade's "How t.. 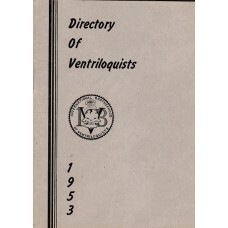 Here's a SCARCE little booklet! 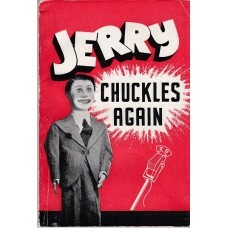 This is one o..